We have added a new smoke grenade effect. 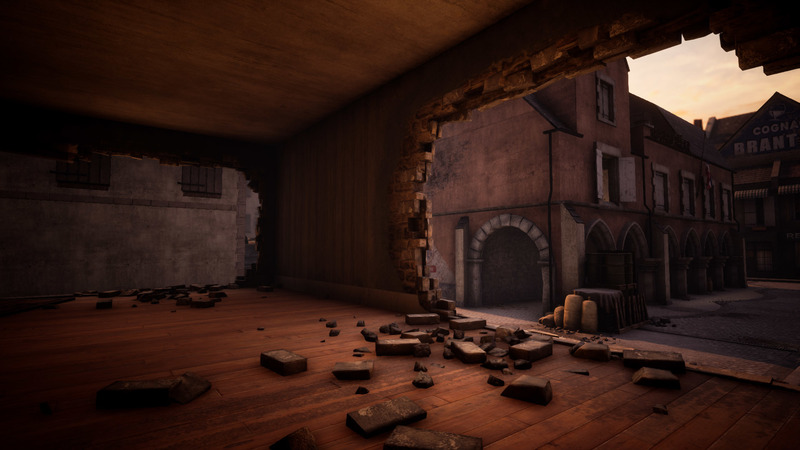 Taking inspiration from CSGO, our smoke is designed to effectively be a wall. Whilst it’s not the prettiest smoke, that is very much for a reason. Smoke should block your vision, as soon as we start to add in pretty features and nice graphics, unwanted behaviors begin to occur. 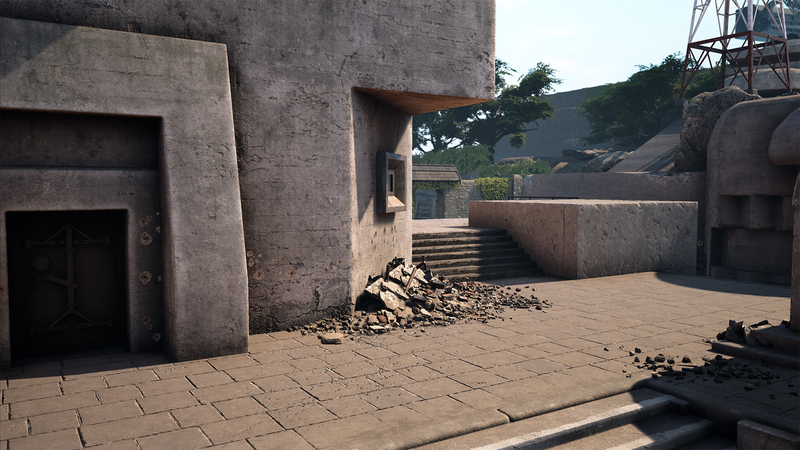 Our new smoke is bigger and covers all core chokes in Battalion 1944 maps. After we pushed Invasion to the public we were waiting for feedback. 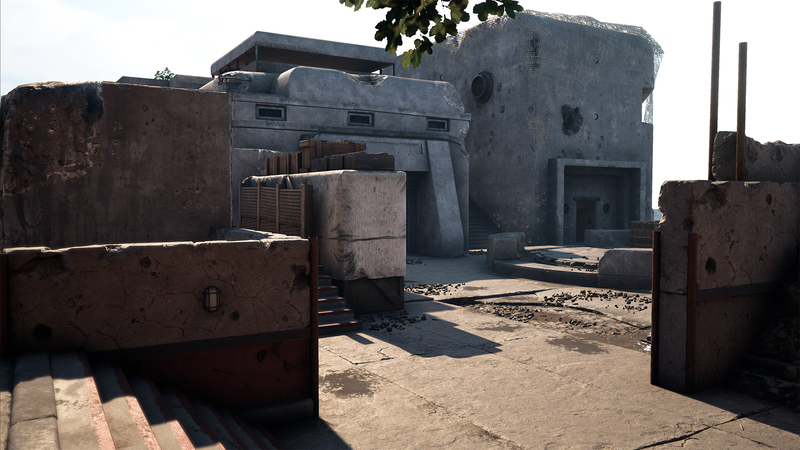 Players had some pretty strong opinions of the map and it was by far the least favourite competitive map. 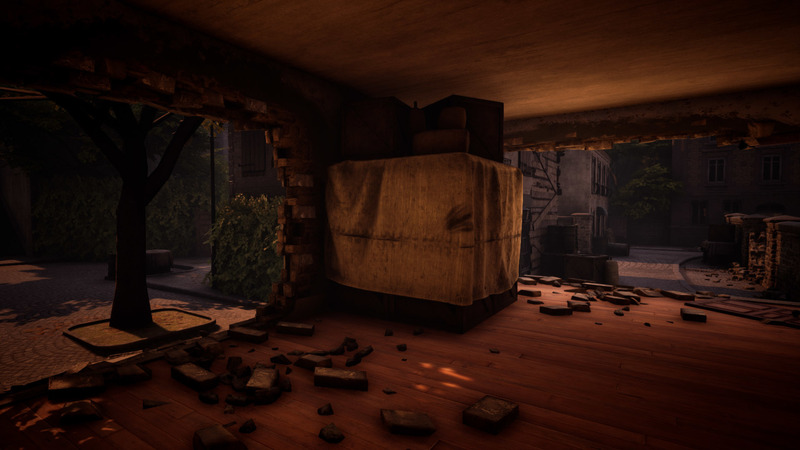 So as we did with Manorhouse V2 we’ve entirely reworked Invasion using our new level design ethos. More verticality, more options, less tight chokes. As you can see, Invasion has had a pretty interesting rework. Using feedback from reddit, twitter, and discord we were able to get a good idea of what was wrong with it and how we can improve it. From our experience of playing the new Invasion, there is a place for every weapon which fits great into our new game mode. Check out a ‘run around’ of new Invasion. 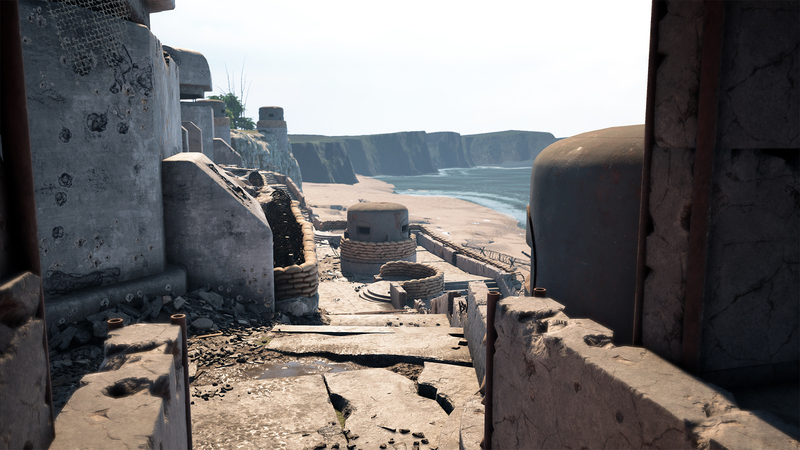 Whilst Coastal was one of the more popular maps at launch - we’ve seen a decline in popular opinion on the map’s flow and how the map itself - whilst solid competitively - was kind of ‘boring’ and had a few core issues. 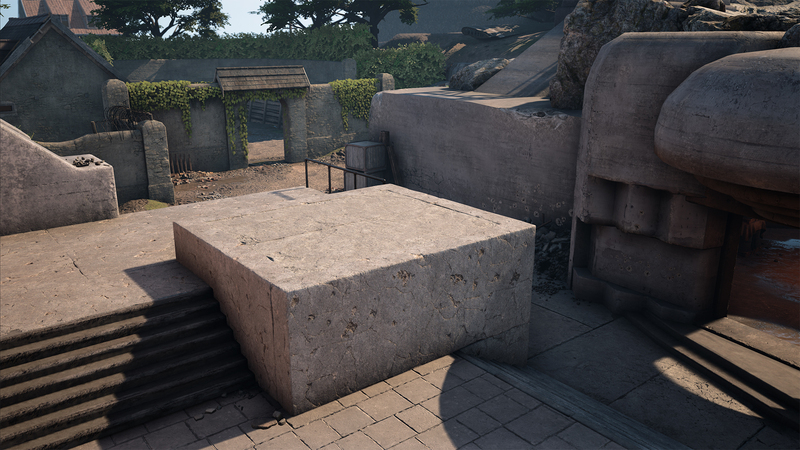 We’ve made the following changes to give Allied and Axis players more options when rotating and holding certain parts of the map. Improved spawn area layouts for both axis and allies. 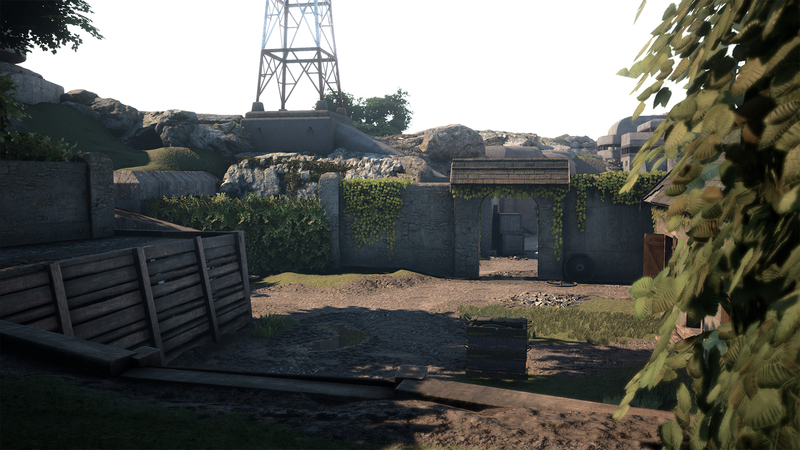 Added a new sniper building by the allies spawn for the Allies to peek into mid from a higher elevation or defend against aggressive flankers from B. 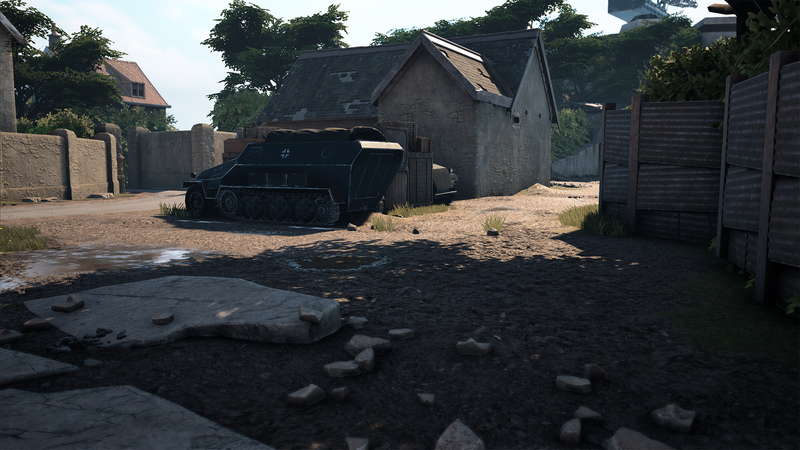 Added a new enterable house on A long by the A bombsite to allow axis players to peek A long and allied players to flank around the A bombsite building. Made the ‘Byfam Antiques’ building enterable to add a quicker rotation point between B stairs & middle’s broken walls. 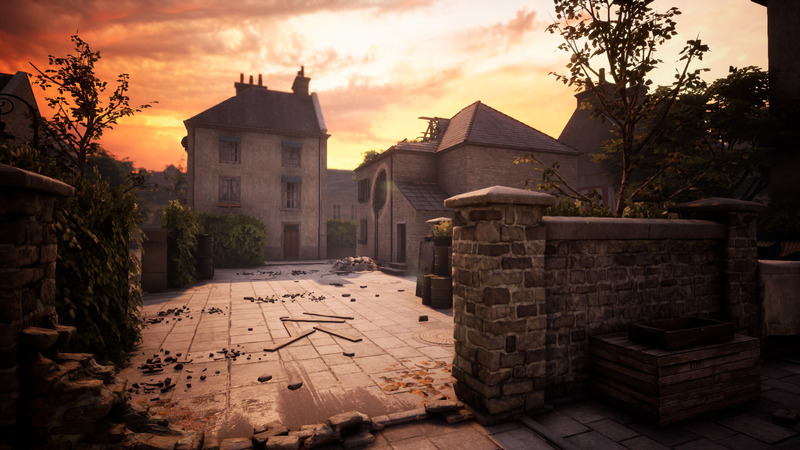 We have made minor changes to the popular map Manorhouse V2 based on community member ‘Dust Mouret’s’ suggestions after approving of his previous changes he suggested for Derailed. 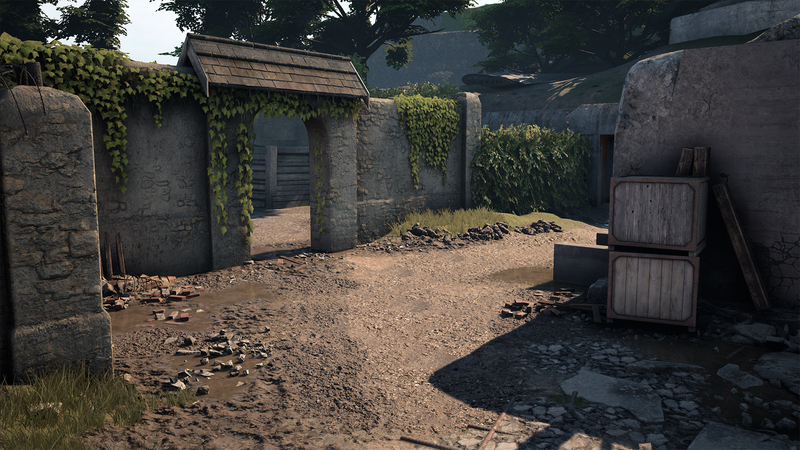 We feel Manorhouse V2 is now in a good state as a popular competitive map. 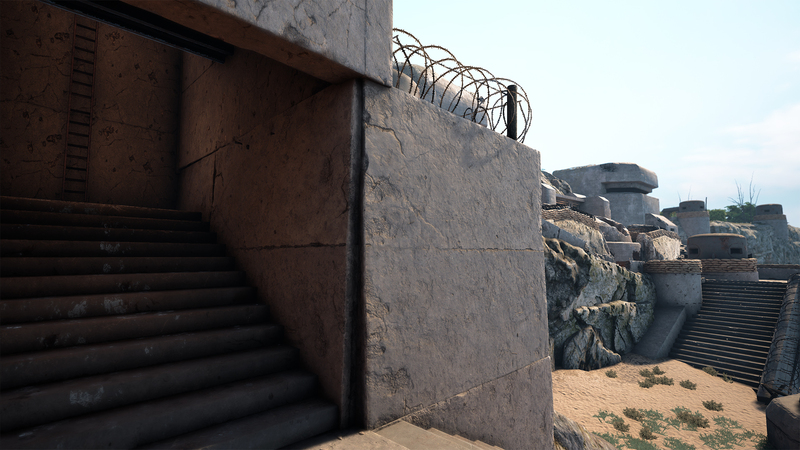 Did you think this was the last development preview for Major Update 2? Nope! We have more development updates coming next week with even more great features and changes that you’ve been requesting these past few months. 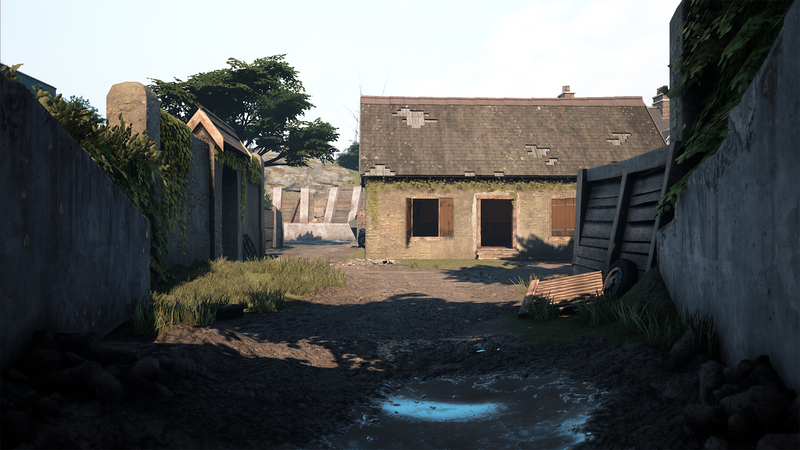 We’re hyped to share all this information with you guys ahead of the update release as every day we’re starting to see the game shape into what it was intended to be. We still have just over 6 months of development in Early Access before we head to full release on PC. 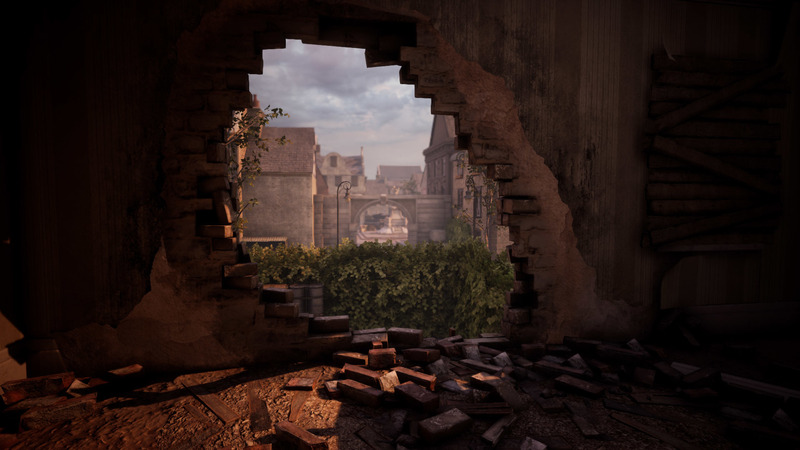 A Lot has changed these past few months and whilst after Major Update 2 there will still be features and issues still to fix, this update should hopefully show our dedication and commitment to Battalion and that the future of this game is a bright one. Thanks guys and see you in the next one soon!